Are you looking for a concrete company in Rocklin, CA to help you out with a new retaining wall design? Are you running out of options? Then drop your worries, you’ve come to the right place. With more than ten years of experience and serving a whole range of neighbors, our skills, and expertise will no doubt be your ultimate source of fulfillment. What you will need to do is have trust in our deliver, and disappointments will be foreign words to you. You can reach us through our main phone number, (916) 473-4001 Give us a call and book an appointment, hire us or get a quote from us, freely. 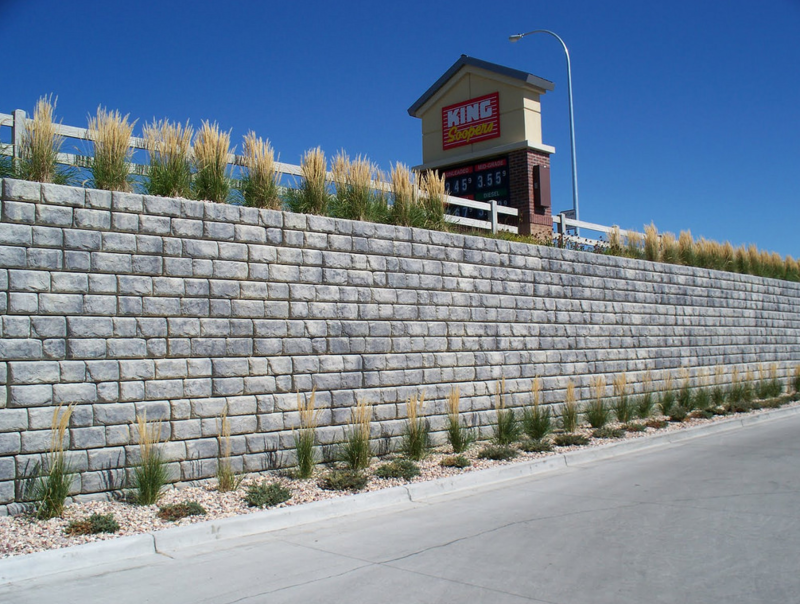 What we make, in retaining walls, offers the best and the strongest lateral support to upward slopes of soils, where they retain the soil which might otherwise breakdown into a more natural shape. We usually construct our walls from different materials and a variety of building techniques. We normally use rigid, poured concrete, and monolithic structural materials although timber, steel, and reinforced soil can be used too, with a similar outcome. We are an esteemed firm that follows- familiar with the methods and procedures for solid preparation, back-filling compaction methods- as provided for by the local authorities and any other institution mandated with the management and control of the building industry.